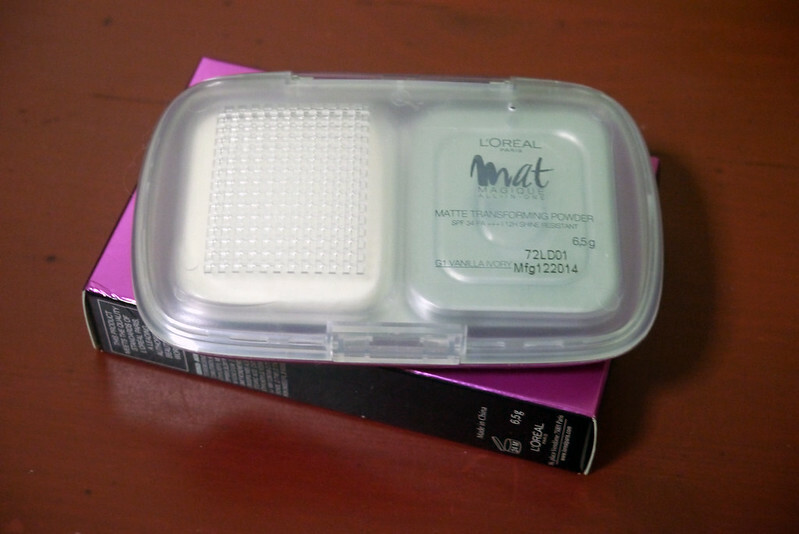 Today’s review will be the L’Oreal Mat Magique All-in-One Matte Transforming Powder — One of my L’Oreal sale buys around summer this year. The shade I have is Vanilla Ivory. I’ve actually hit the pan, but there’s still left enough to last me with everyday use until the end of the month. 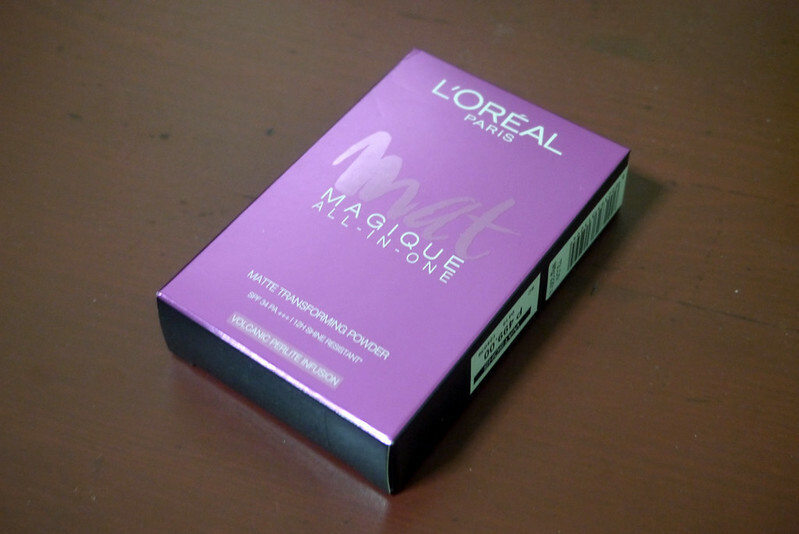 I use this with the L’Oreal True Match Super-Blendable Makeup in Sun Beige. They work quite well together. 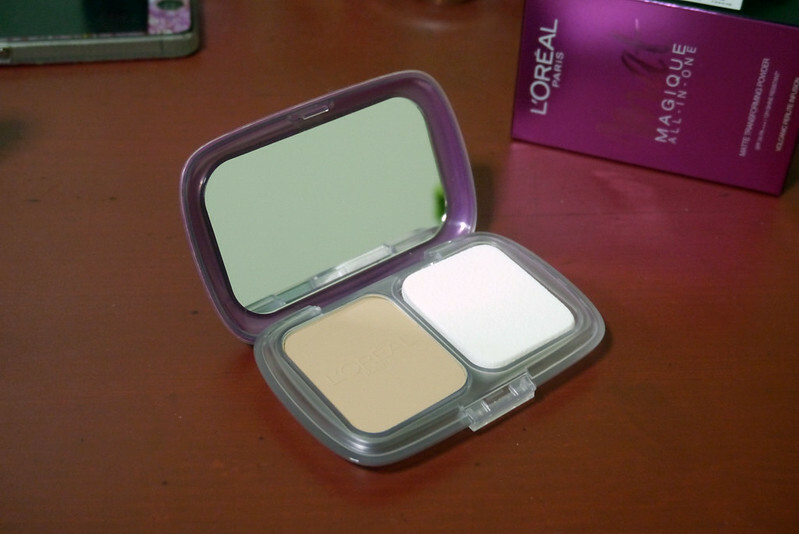 The powder provides great coverage on top of the foundation with a not-so-matte finish. Almost a natural skin finish. 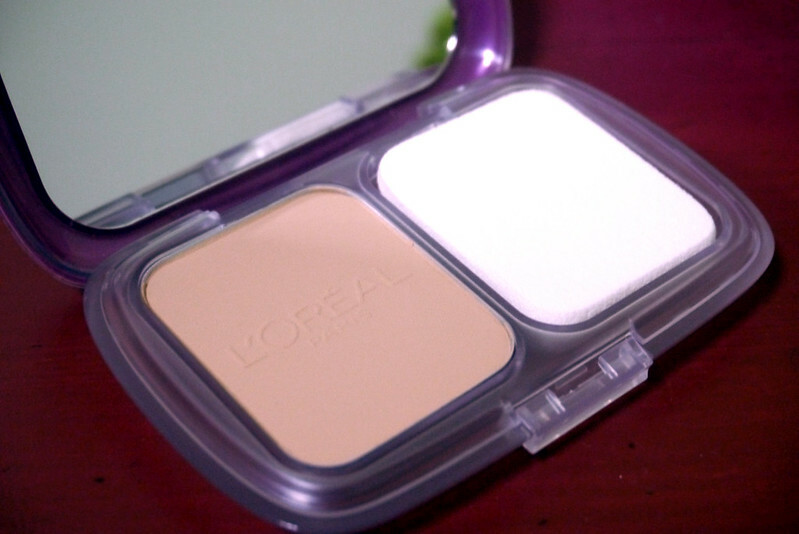 It keeps my foundation and concealer in place for, hmm, seems to be 12 hours. Honestly, who keeps track? I don’t. LOL But after a day’s work, I could still go out for dinner or drinks with family or friends with only having to worry which lipstick to wear. Also, my concealer would sometimes settle and accentuate the fine lines under my eyes, but this keeps that from so. Very seldom did I ever need to retouch. I think it was only during the flights I’ve had. Pores on my right cheek and nose are sometimes noticeable, but this ‘hides’ them. I don’t think this will last on its own though. My t-zone is quite oily. This doesn’t really keep my face shine-free for longer than 3 to 4 hours. But it’s nothing without blotting the oil away. 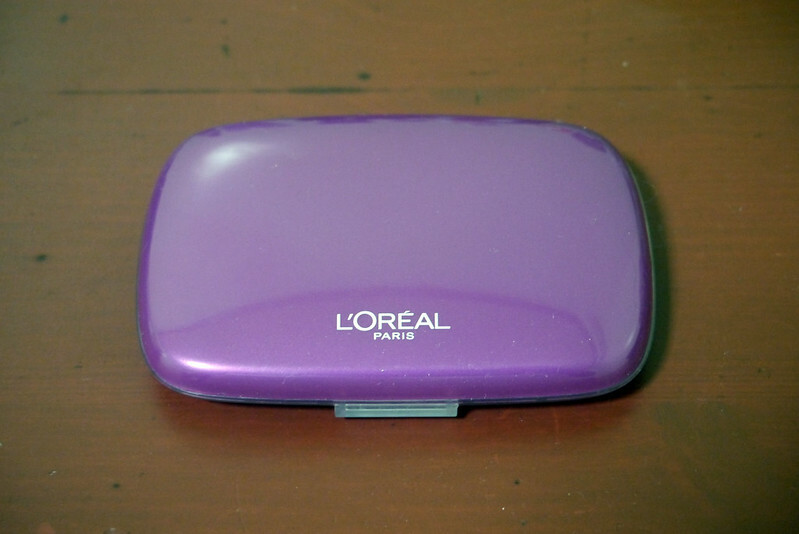 I find the powder case to be bulky and a little heavy. My everyday vanity kit is big. I could put this in, but adds weight. I barely used the sponge except during a flight (again). I prefer to use it with with a big round/flat-top brush. This has been tested/used in several conditions — the heat in Switzerland and Bangladesh and during the Abaddon Manila — to name a few. I never had sunburns nor did my face darken when I’ve been under the sun for so long. Then again, I use three products with SPF. LOL! 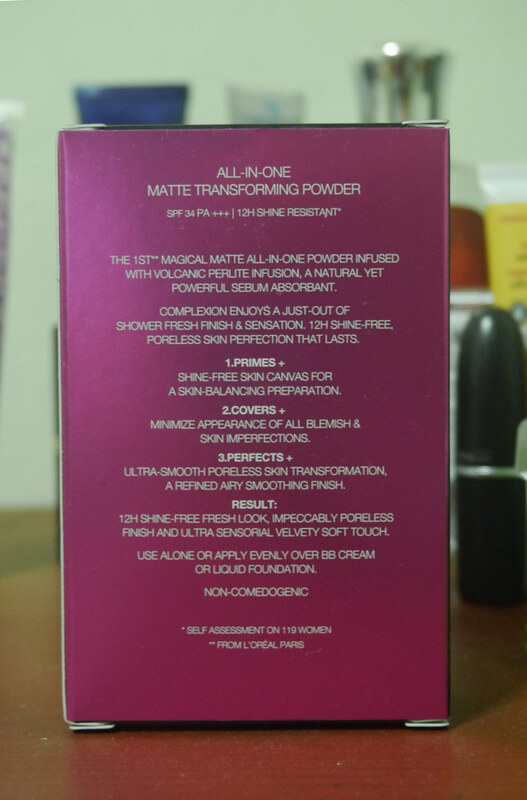 Well, I like the face powder and even more if only it has better oil control.